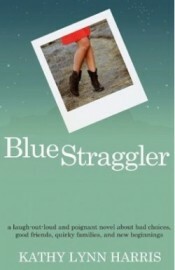 Kathy Lynn Harris is the author of two Amazon bestselling novels: Blue Straggler, which remained in the top 10 in comic fiction for 12 months, and A Good Kind of Knowing, which earned top literary honors in 2013 from the National Federation of Press Women. 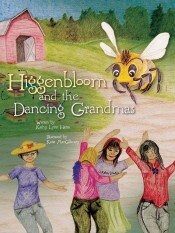 Her most recent children’s book, Higgenbloom and the Dancing Grandmas, is a growing favorite with both the rockin’ grandma and honey bee hipster scenes. 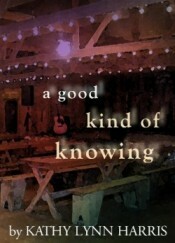 Kathy’s a native Texan, and like the late, great Molly Ivins, she’s mostly proud of it. Her favorite things include soft dogs, good friends, smooth vodka and cheese.